Why Volunteer at the BDC? 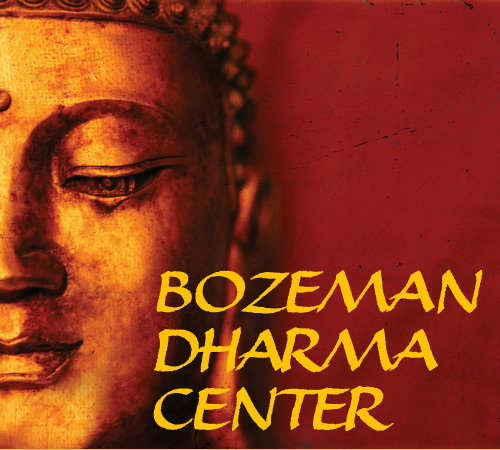 The spirit of generosity and service guides all aspects of the Bozeman Dharma Center’s vision and operations. 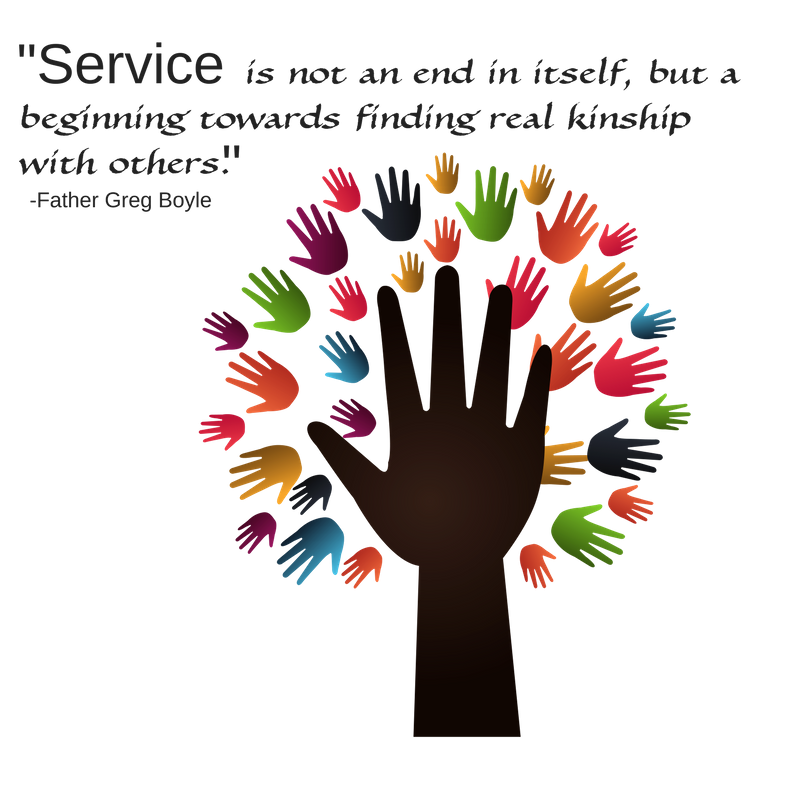 When we give of our time and energy to the BDC, it bestows benefit to both the giver and the receiver. We are grateful for all of our volunteers- for however much time can be offered. In turn, the BDC works to ensure that you are appreciated, supported, and engaged in ways that are meaningful. Please email volunteer@bozemandharmacenter.org if you are interested in helping out in any of these ways. Thank you for considering giving your time to support the Dharma in Bozeman!